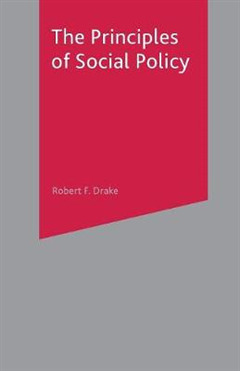 The Principles of Social Policy provides a powerful exposition of policy making in the contemporary nation state. Social policies are shaped by prevailing political beliefs and values and they are made tangible in the form of overarching policy objectives. These may include, for example, the promotion of equality, the securing of justice or the preservation of liberty. 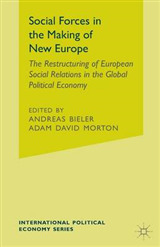 In this text the key principles that underpin social policy in Western democracies are identified and scrutinised in clear, jargon-free language. The aims of this ground breaking text are clearly reflected in its structure. 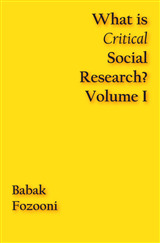 Opening chapters explore the multi-dimensional nature of the values and principles that stand behind political thought. 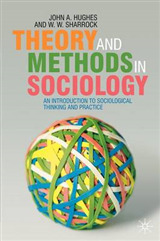 Following this, a discussion of concepts such as equality, justice and freedom reveals the importance of values and principles in shaping the contours of social policy. 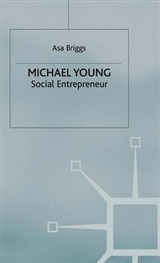 In conclusion the centrality of the influence of key principles is examined as theoretical ideas introduced earlier in the book are related to the development of policy and practice in real society. This raises questions about the future of social policy and the serious implications for welfare in a fast changing world. 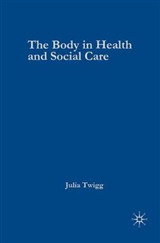 This will be essential reading for students of social policy, applied social studies, politics and other courses concerned with the role of government and the provision of public services.